Rochdale have signed defenders Donervon Daniels and Jordan Williams on loan from Wigan and Liverpool respectively. 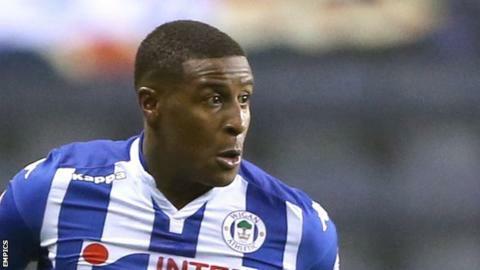 Daniels, 23, has made 49 appearances for the Latics since joining from West Bromwich Albion in June 2015 and will spend the rest of the season at Spotland. Williams, 21, has made one appearance for the Reds and has joined the League One side until January. Both players could make their debuts in Saturday's trip to Southend.